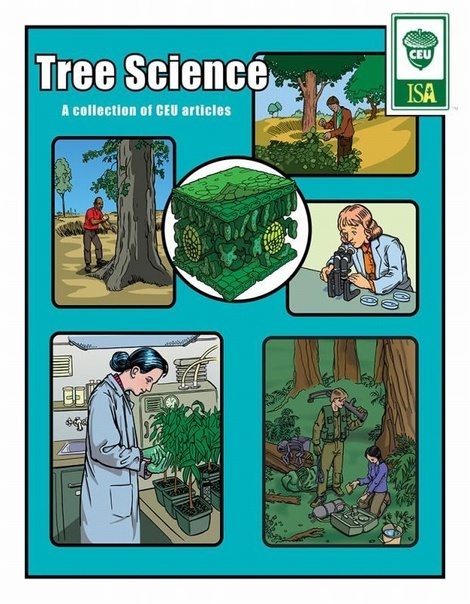 Tree Science is a compilation of CEU articles previously published in Arborist News. Written by specialists in the field, the articles were thematically selected to improve arborists' understanding of tree science. 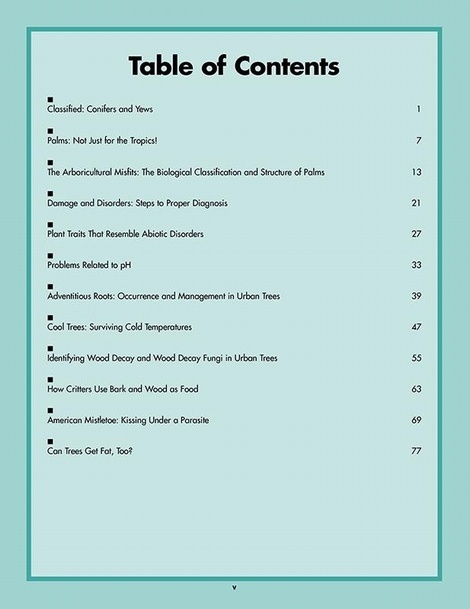 Articles include Classified: Conifers and Yews, Problems Related to pH, and Can Trees Get Fat? This is one of ten sets of articles that will help increase your knowledge and provide you with a better understanding of the subject matter, and is an affordable and convenient way to earn CEUs.